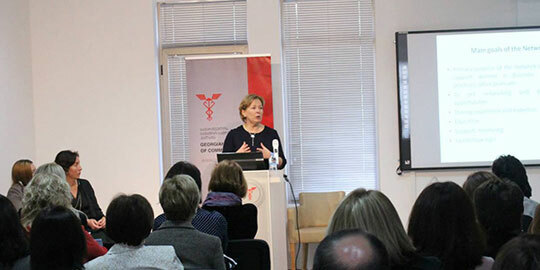 was organized by participation of Center for Development Research and Assessment, Georgian women Business Association and Lithuania business women network. 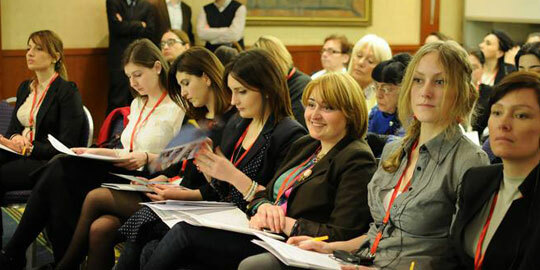 The main goal of the gathering is the promotion of Georgian and Lithuanian Businesswomen collaboration as well as raising gender balance within the business society. The Lithuanian delegation was represented by the 25 largest companies managed by women. The memorandum of understanding was signed between the two sides. Georgian Women Business Association visited the Ninotsminda orphanage, Javakheti and assigned the items collected in the United States of America, which has a story starting like this: March 2014, one of the founders of our association- MelanoDurmishidze, was an exchange student in America, WI. She developed a project “Generosity for Georgia from the USA” with the help of the FFA school club. Overall was collected 700 kg of gently used clothes, shoes, toys and books. 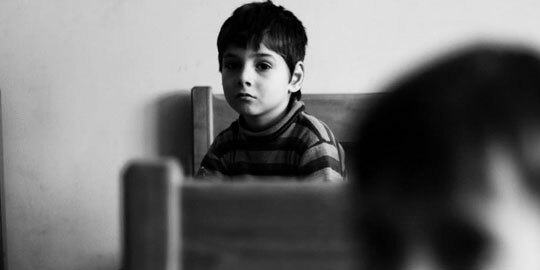 The goal of the project is to inform the American students about Georgia, get the kids connected from the different sides of the ocean and to help the orphanage. Also, there was an exchange of the letters between the students, which was all about sharing their dreams, every day life and traditions. One must be mentioned that, the will of founding association, which the main goal of, between huge diversity of events, would be consolidation of “charity privates” with the slogan-Kindness is contagious, was arised by the very reason of arranging this project. P.s. Special thanks to the FFA club, everyone who donated at least one item, everyone who helped to ship the collected items, Weyauwega- Fremont police department, Photographer – Davit Giorgadze, Journalists- Keta Tsitskishvili and IrakliAndriashvili, Driver – Gogita and everyone who at least supported the project! to support people who suffered from Tbilisi Flood 2014. 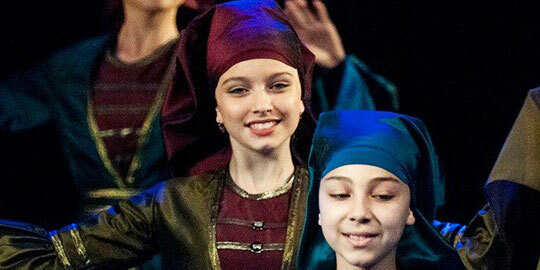 Georgian dance and folklore organization founded by Georgian Community in USA, NY, NY, arrived to Georgia and organized concerts in Tbilisi and Batumi. With the support of Tbilisi Municipality, Batumi Municipality, Georgian Patriarch and Georgian Chamber of Culture. 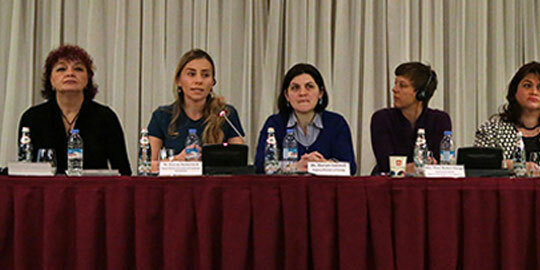 organized by the USAID project “Governance for Growth” (G4G) and the Georgian Women’s Business Association, was held for the first time in Georgia, called “Women’s Role in Economic Growth and Policy Development”. Participants were from Public and Business sector, as well as Diplomats from different Countries. The exhibition – sale and charity auction of various products created by handmade items and female entrepreneurs was held within the forum. The guests invited to the event shared their personal and professional experience with about 200 women participants.